Get to grips with stand up paddleboarding on this entry level course designed to get you up and paddling fast. On land you’ll learn about the best paddling technique and how to stand on the board. 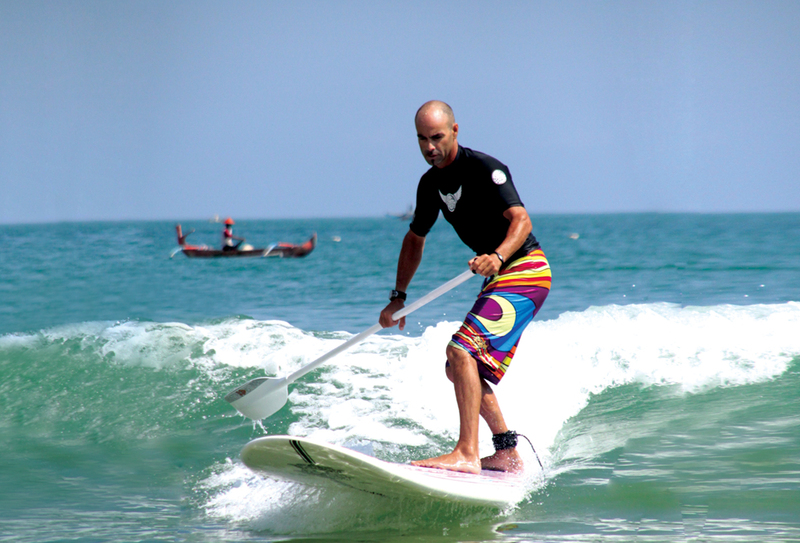 Then we’ll start you on flat clam water, where you’ll practice paddling and how to turn the board. 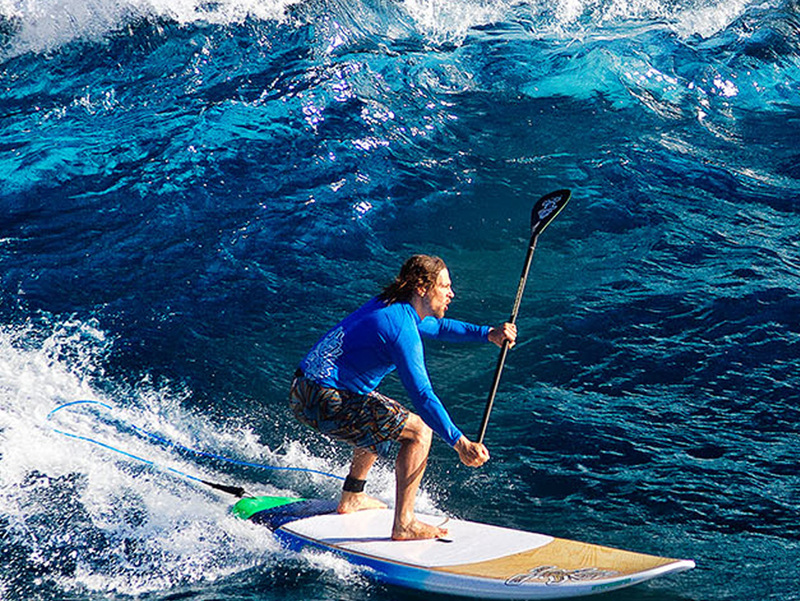 The perfect introduction to touring SUP, your coach will also teach you a few useful tips to stop you from falling off! Study up before your course by clicking on the study book icon. Pure bliss on the Ocean! 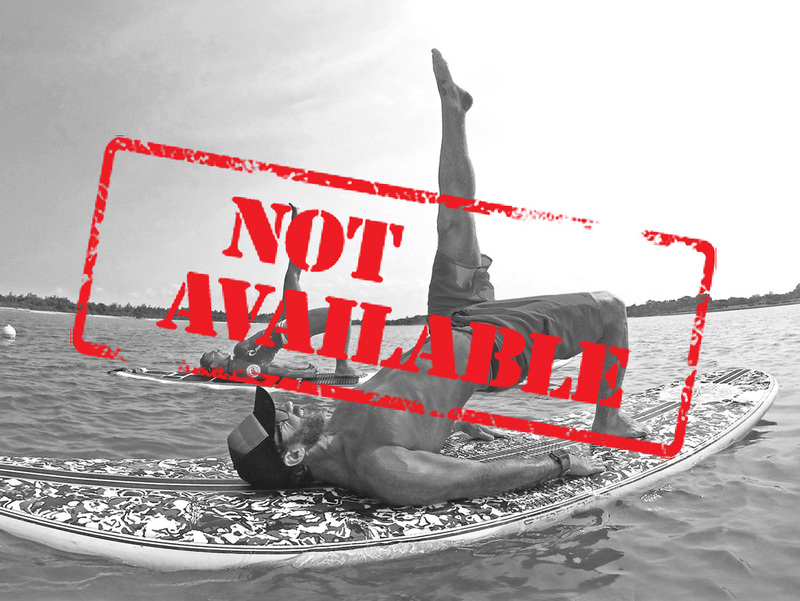 Join us for an hour of SUP Yoga at Rip Curl School of Surf Sanur, everyday in Sanur's crystal clear shallow waters. It's new, it's fun and it's a great way to enjoy the Ocean and improve your fitness! Are you ready to have fun on the water, soak up some sun? Photos can be purchased separately at the end of the day.